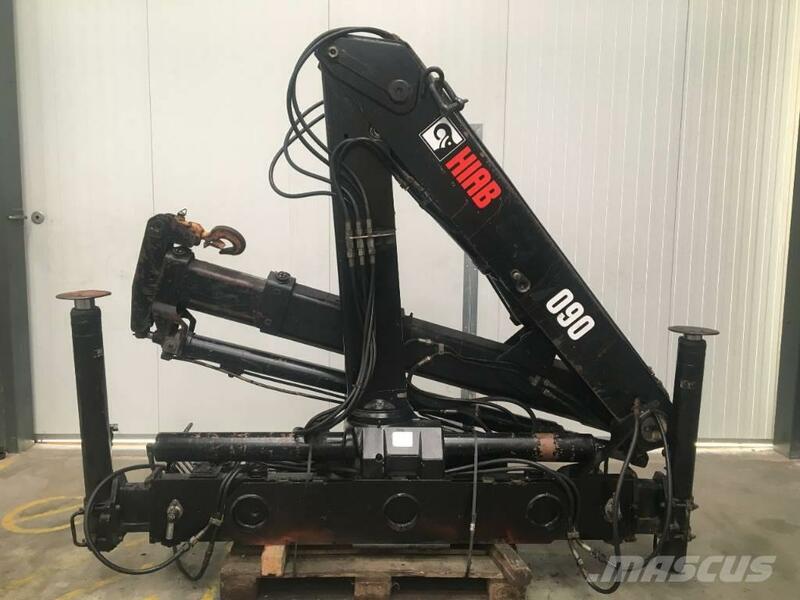 Kita informacija Crane Hiab 090 AW. 2 hydraulic extensions. Checked. Year 1989.